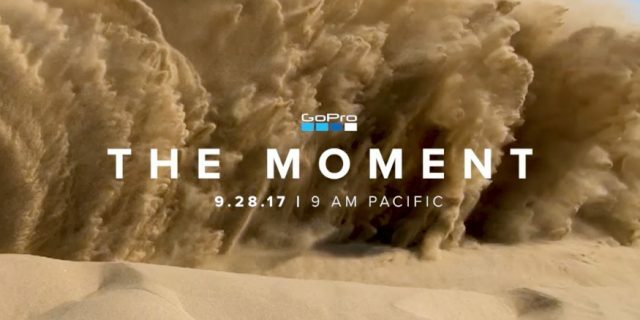 Update: Yes, it looks as though we were correct and GoPro will be launching the GoPro Hero 6 this week, on the 28th September at 9 am PST to be precise! GoPro hasn’t had the best of luck over the years. 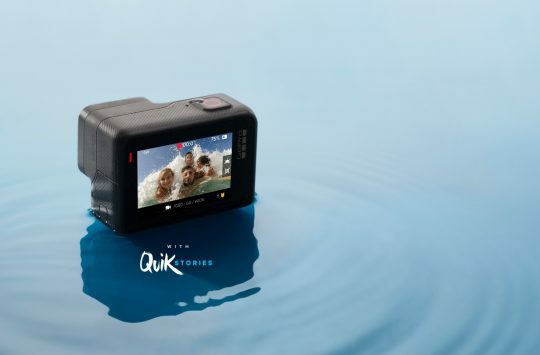 Although the company makes the most used action camera on the market, the brand has suffered financially due to cheaper alternatives from China, a confusing product range (which has since been cleared up) not to mention the lacklustre response to its first drone launch. But the company is still alive and kicking, and if rumours are to be believed, it could be set to make a major announcement on the 28th September. 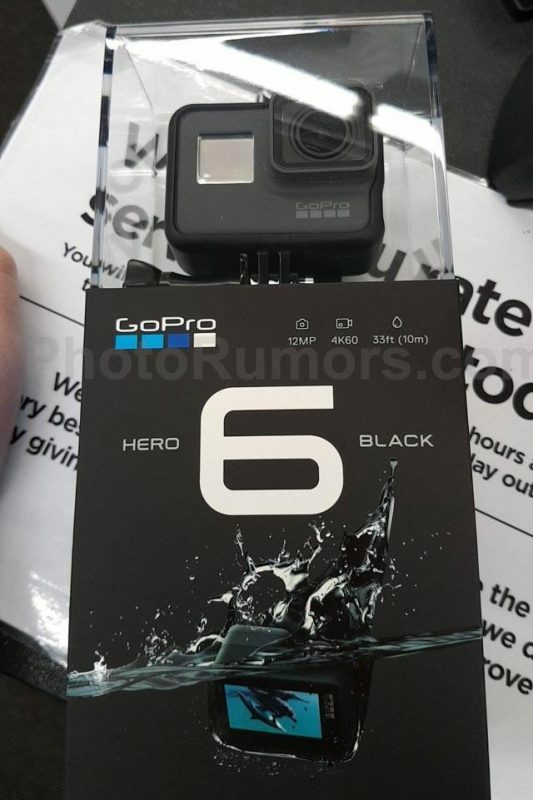 Various reports, that include a purported leaked photo of retail packing, point to the imminent launch of the GoPro Hero 6 the successor to the current Hero 5 action camera. 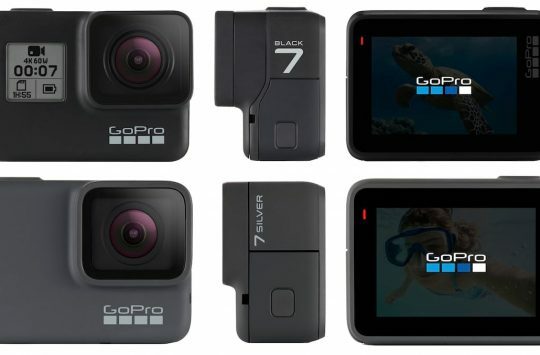 Sources claim that GoPro is set to announce the Hero 6 as early as 28th September and that the camera will represent a major change to the way GoPro manufactures its cameras. With this in mind let’s take a closer look at the rumours starting with the purported leaked photos. 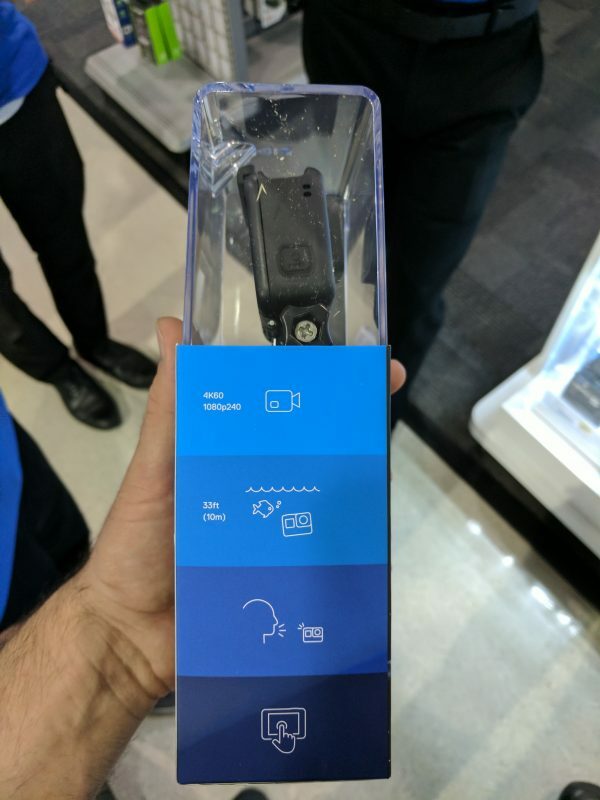 The above photo is said to show off the Hero 6 which additional photos show off some of the specifications of the camera. The Hero 6 shares the Hero 5’s waterproof housing that negates the use of an external case. 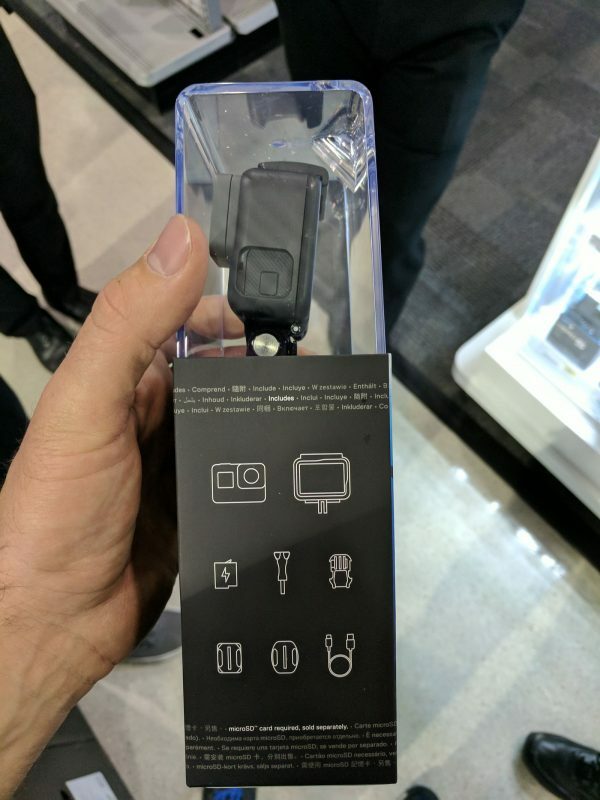 This is also great news for anyone with a Hero 5 who want’s to upgrade as they won’t have to worry about their current accessories not being compatible with the new camera. Smart move GoPro. While physically almost identical, the Hero 6 has a few tech features hidden up its sleeve including 4K video recording at 60 frames per second. This will improve video playback and also ensure high-quality slow-motion footage over the Hero 5. 1080p video will reach a whopping 240FPS. 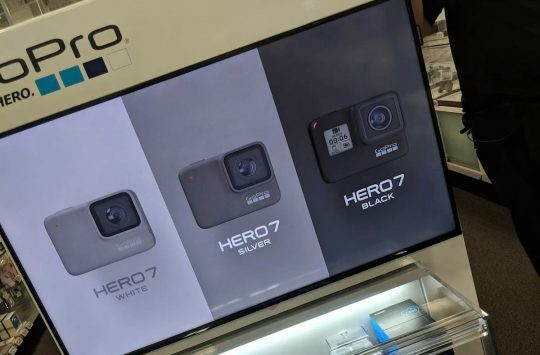 Although GoPro’s aren’t necessarily used for taking still photos, this feature is also expected to be improved thanks to a 12-megapixel sensor, optical image stabilisation and HDR support. The really big news that us techies are really waiting to hear though is the move away from 3rd party processors. GoPro currently uses Ambarella chipsets, but for the Hero 6 GoPro are said to have developed their own GoPro GP1 processor. On the surface, this might not seem like a big deal, but it’s actually a huge step for GoPro and one that could signify a better user experience. With GoPro developing its own processors, the company will be able to spec the chipsets to perform desired areas. We might see better battery life, fast processing and more frequent updates. Pricing for the Hero 6 is expected to be around $499, while the Hero 5 will continue to sell at its current RRP. In addition to the GoPro Hero 6 launch, it’s also believed that a major GoPro Karma drone update will be announced too, one that will finally bring tracking and “follow me” features to the consumer drone. We’ll be keeping a close eye on GoPro news and will bring you news once everything is official.